There are almost too many problems with this movie to list. 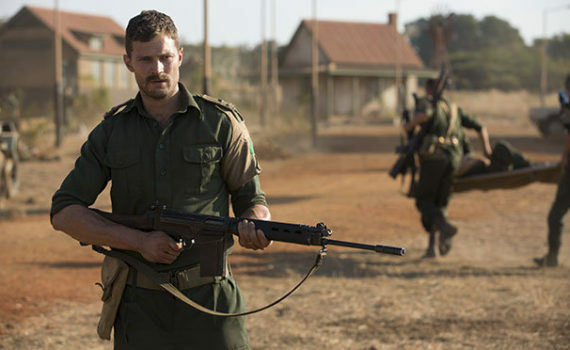 Smyth is a first time director, as good as Netflix wants to be they’re still a fledgling production company, Mark Strong looks stupid with that wig, the action sequences look like they cost $5 to make, literally no one can picture Jamie Dornan without also picturing Christian Grey, and only 12 people in history have heard about Jadotville. Whoever though this film was a good idea needs to be fired.